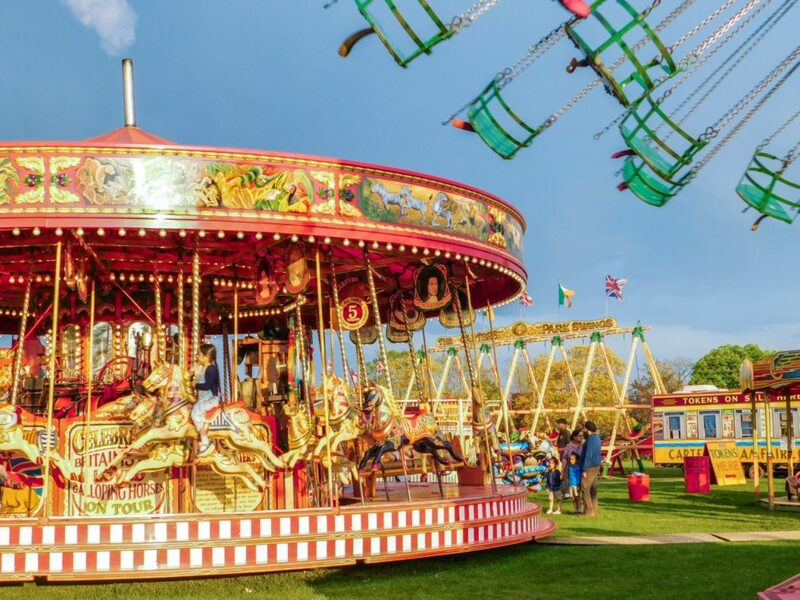 We are very excited to hear that Carters Steam Fair is heading to Reading 13th-22nd April, just in time for the Easter holidays! Carters isn’t your usual noisy neon fairground. Its made up of vintage rides dating from the 1890s to 1960s and is just stunning! The kids will love the rides and the grown-ups will love the Instagram-worthy nostalgia. 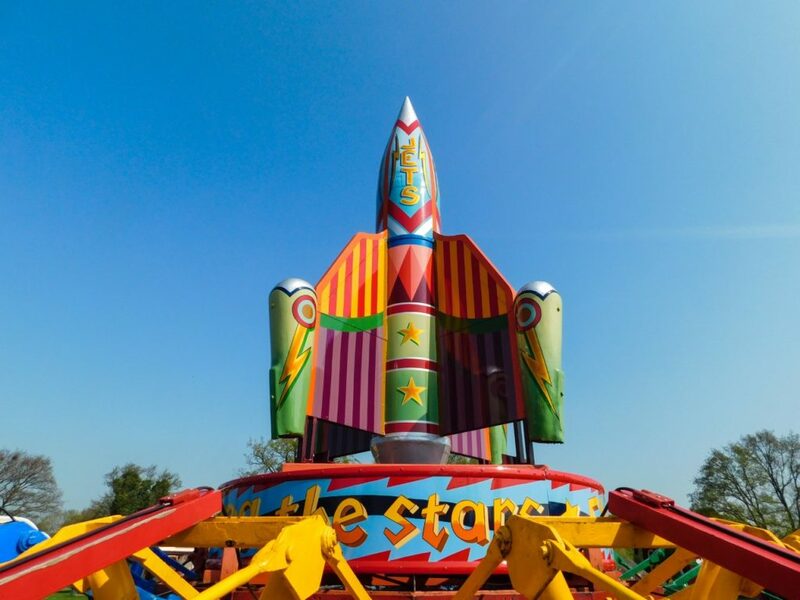 Based in Maidenhead, the Carters family rescue fairground rides from all over the country and restore them to their former glory. During the winter months they work on repairing and painting the rides. Over the summer months they take their vintage fair on tour around the South East and London. The fair has even starred in films The Theory Of Everything, Paddington 2, Call The Midwife and various over music videos and shows. 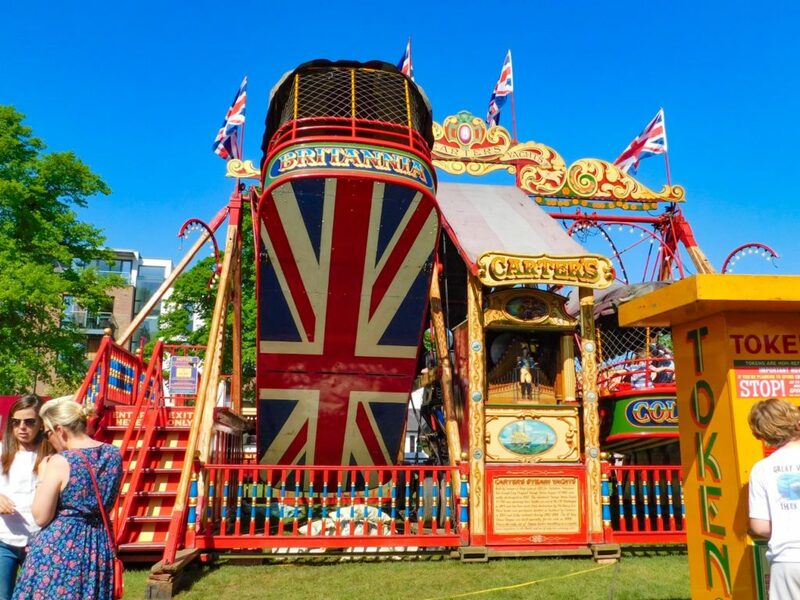 It is believed to be the largest traveling vintage funfair in the world! The fair consists of little children’s rides, big thrill rides and side shows including Hook-A-Duck and a coconut shy. Often they are found in a dilapidated state. The family restore them to their former glory and paint them by hand using traditional techniques and designs. 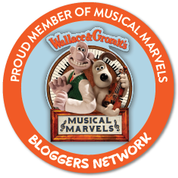 This includes the rides themselves and also the vehicles and caravans! If you visit make sure to look up close at how intricate the paintwork and lettering is. The work that goes into it is stunning. When you arrive at the fair you will need to purchase some tokens to go on the rides. You can buy these online in advance (which I highly recommend as you’ll get some free rides thrown in with your package!). Rides and stalls cost 4-6 tokens per person. Smaller rides cost 4 tokens, big thrill rides cost 6 tokens. For something a little extra special visit on a Saturday night to see the free fireworks display at 9pm! Disclaimer: We have been kindly given free ride tokens to enjoy at the fair in return for this post. All words are that of my own. Photos credited to Carters Steam Fair.